Total Kooling Solutions is proud to be Daikin’s chosen specialist dealer for the Rockingham Region. Daikin is a world leader when it comes to air conditioning. 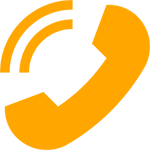 Their products can be found in many homes, offices, hotels and stores across Australia and the world. Total Kooling Solutions is a proud supplier of their products. Contact us for the coolest and hottest solutions. For over 40 years, Daikin has been heating and cooling Australian homes, and it’s safe to say they know a thing or two on the subject, especially when it comes to dealing with the extremes of Perth’s erratic climate. Daikin air conditioners are used in thousands of homes, businesses and community projects across the country and the quality of their products speaks for itself. Daikin is committed to providing maximum comfort to customers and they use state-of-the-art technology to ensure this. Ducted air conditioning provides climate-controlled comfort throughout your home all year round. The indoor fan coil unit is hung within the ceiling, where flexible ducting distributes the conditioned air through vents located in chosen areas of your home. Each room of your home can then be ‘zoned’ individually to maximise control, energy efficiency and comfort. These systems can be installed in a new home, or tailored to suit an existing one. Once installed, only the controller, return air and discharge grilles are visible inside your home and you get to enjoy air conditioned comfort all year long. Combining extensive research and development with some of the most advanced technology around, Daikin continues to deliver superior products. The Daikin split AC units are engineered on the back of more than 90 years’ research, with the result being energy-efficient air conditioners that are powerful, durable and easy to use. Advanced technologies are used in Daikin’s outdoor machine to deliver superior comfort whilst keeping operational costs down. These include Daikin’s unique Swing Compressor, Reluctance DC Motor as well as their inverter technology. Bring climate controlled environments to your home and office today. As a Daikin supplier, we assure you that when you buy a Total Kooling Solutions product, you’re investing in quality. 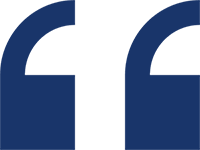 Contact us today to find out more about our Daikin products. “Buying an air conditioning system is an investment for the future, so it pays to look beyond the initial purchase price. Whether you’re looking for a wall split, multi-split or ducted air conditioning it’s important to consider ongoing running costs, servicing, parts and the air conditioner’s operating life. Daikin air conditioners offer superior quality, durability and energy efficiency, so you can climate control your home or business more effectively over the long term”. Exclusive Acceptance. 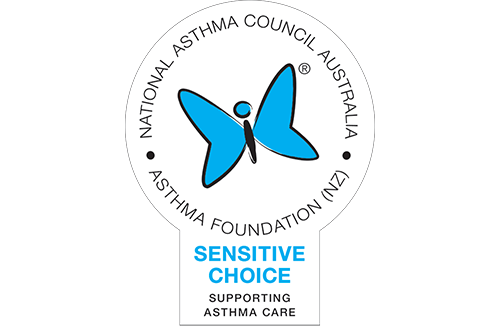 Daikin’s Split System Air Conditioning is approved by the National Asthma Council Australia’s Sensitive Choice® program and is the only Split System Air Conditioning System that carries the blue butterfly symbol.